DesignApplause | Ultimate xxl candle. Ex voto paris. Ultimate xxl candle. Ex voto paris. 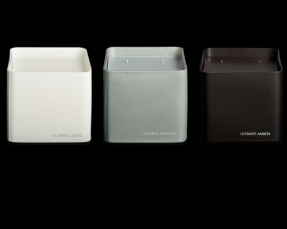 Ex Voto Paris’ Ultimate XXL Candle combines a trio of scents, made in the South of France, to create the perfect atmosphere to any home. 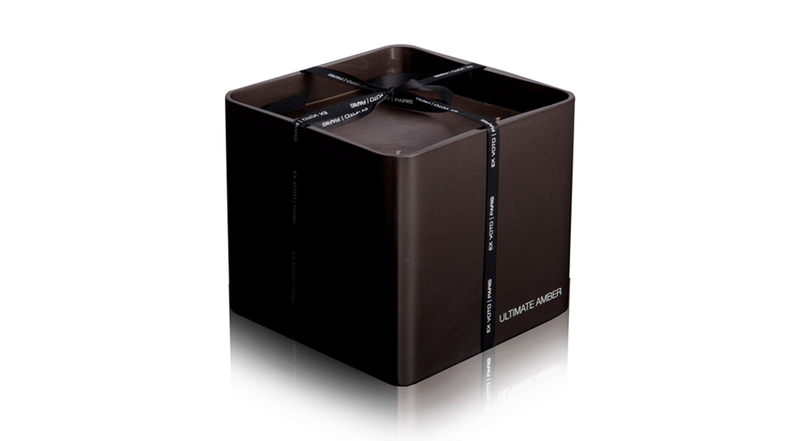 The candle is available in tinted satin or metallic glass containers, with colored waxes, multiple cotton wicks and packaged in luxury glossy boxes. 17 x 17 x 17 cm.